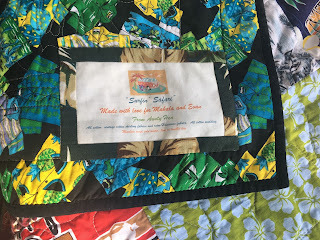 My Hawaiian Fat Quarter Slide quilt - yes it's finished! The backing fabric! yes, little Hawaiian shirts :-) . This quilt is for my darling niece and her partner. I actually started this earlier in the year and had put it aside in the pile of "to quilt" quilts but just recently my niece was diagnosed with Breast Cancer and is currently undergoing treatment following her surgery so I quickly got the quilting done (I just love my Sweet Sixteen!!!) and sent it off in the Post yesterday. I really love quilting on my Sweet Sixteen. I did giant tropical leaves and flowers all over. It is so much easier having the room to move the quilt top around (and this was a very big quilt!) 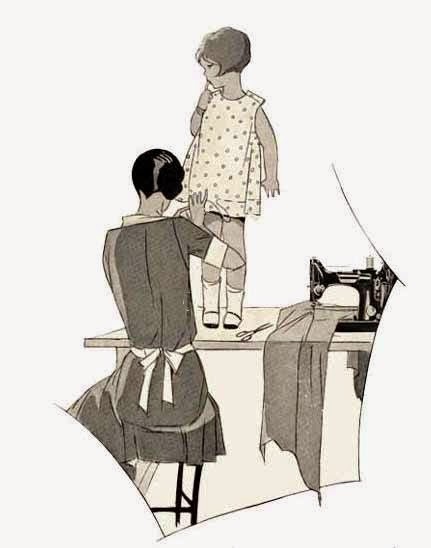 and the machine is such a pleasure to sew on.